The B4RN Barbon + Middleton project is nearing completion, with a final AGM next month. 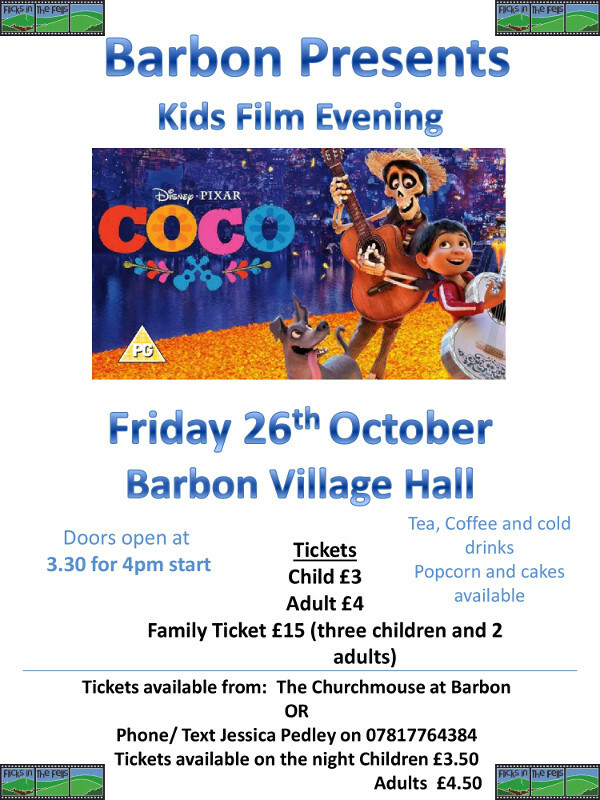 As part of the celebrations, there will be a special Kids Coco film event at Barbon Village Hall on October 26th. 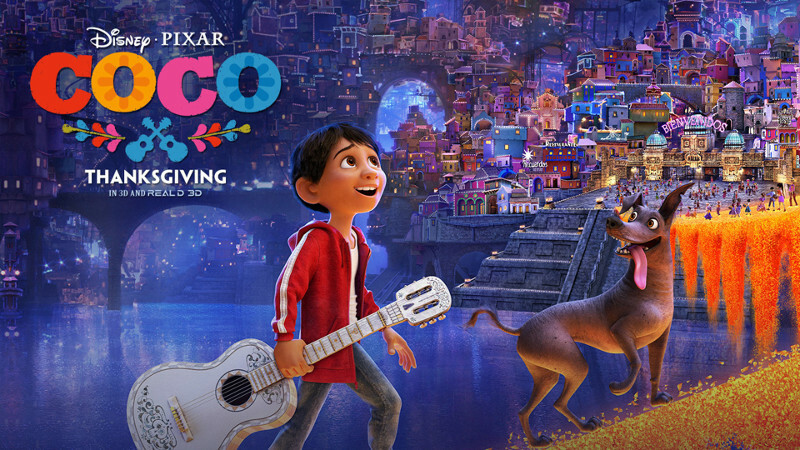 The film will be shown on the Flicks in the Fells big screen in the main room at Barbon Village Hall. Children from the whole Sedbergh and surrounding areas will be most welcome.